In January 2014, National Jewish Health received $2.9 million from the New York real estate community to support the development of Pediatric Asthma and Allergy Research and Treatment. These donations were raised from an annual gala in New York City, “A Winter Evening” dance dinner, which has been held since 1984. This event has raised nearly $37 million to benefit National Jewish Health over the past two decades. 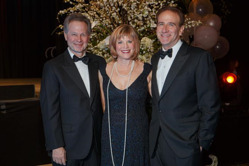 At the Colorado Convention Center on February 20th, more than 1,200 people attended the 2014 Beaux Arts Ball that was presented by Morgridge Family Foundation, which raised $2 million to help patients with Cystic Fibrosis extend their life expectancies in the Colorado Adult Cystic Fibrosis Program at National Jewish Health. The photo indicates Dr. Michael Salem (right), the president/ CEO of National Jewish Health, posing with attendees. More than $100,000 was raised at the 11th annual Hoops & Hoopla event presented by Greiner Electric on April 5th to support the Morgridge Academy, which is a free school for chronically ill children located on the National Jewish Health Campus. 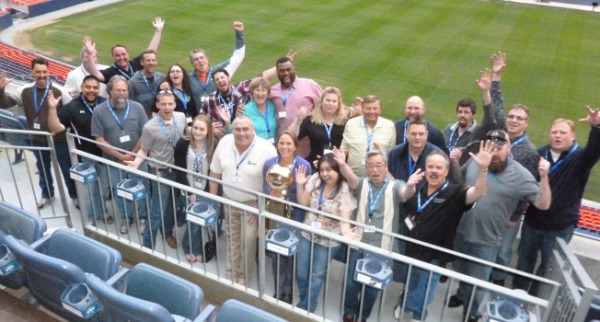 The Hoops & Hoopla event was held at Sports Authority Field at Mile High in Denver, which offered college basketball semi-final championship games, arcade games, interactive challenges and a silent auction to all attendees. 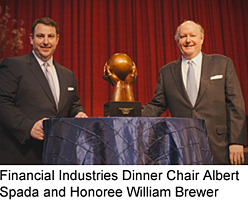 National Jewish Health welcomed more than 600 leaders of New York’s financial industry, who raised nearly $500,000 for the institution at the 37th annual Financial Industries Dinner on April 10th 2014. New York Times bestselling author Dr. Heidi Hanna teams up with Felicia Rodriguez who is news anchor for WPBF 25 at the New Directions for Women’s Health Luncheon on April 18 2014 to help raise more than $60,000 for National Jewish Health. Funds raised at the New Direction for Women’s Health luncheon support the National Jewish Health’s work to deliver compassionate care and conduct cutting-edge research in heart disease, stroke, lung cancer, adult onset asthma, and other diseases affecting millions of women worldwide. 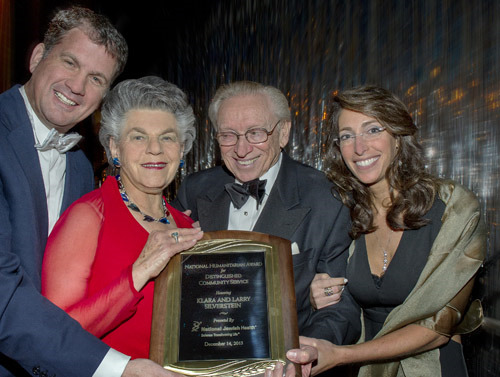 Over the past three years, the philanthropic luncheon has raised nearly $200,000 to benefit National Jewish Health. National Jewish Health enjoys strong support from individuals, private industries, federal and state governments and from non-profit organizations. There is over $26 million research funding from the NIH that has been awarded to National Jewish Health each year. In addition, over $30 million has been generated from non-profit organizations and individual donors. Contributions in 2013 increased more than $8 million over the prior year, which is more than any year in National Jewish Health’s 114-year history. Create A Connection to NJH! 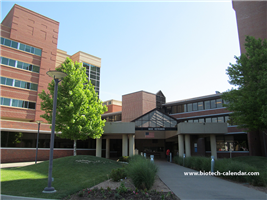 Biotechnology Calendar, Inc. provides an opportunity for laboratory supply companies and life science research professionals to connect with National Jewish Health researchers at the BioResearch Product Faire™ Event on June 20th 2014. There are more upcoming BioResearch Product Faire™ events available at different institutions across the nation, please read: National Show Schedule For 2014.